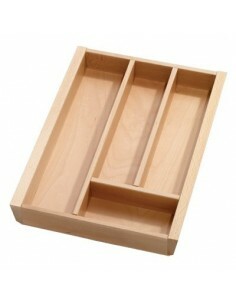 Fill your drawer space with our inserts & storage ideas. 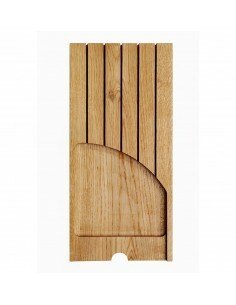 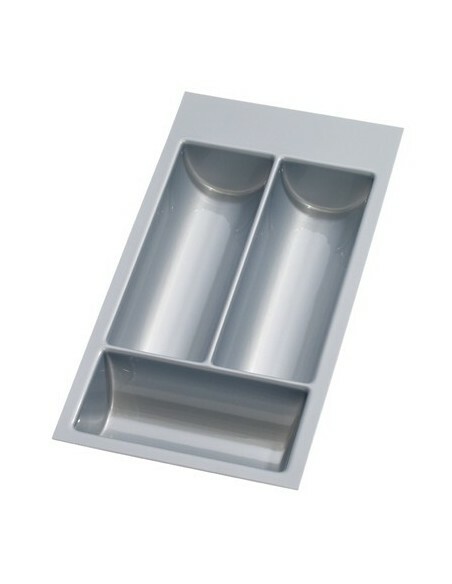 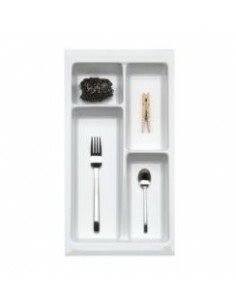 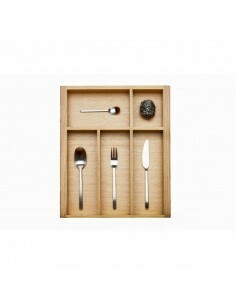 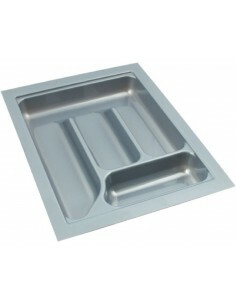 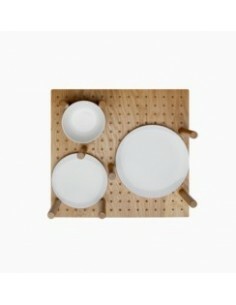 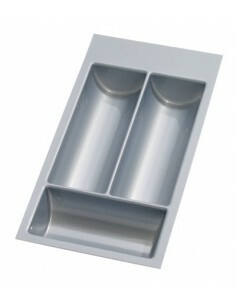 Oak, beech, white or grey plastic cutlery tray & utensil inserts are available to suit all budgets. 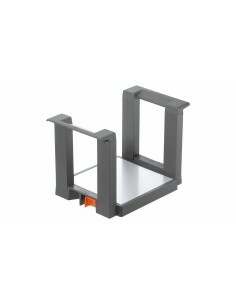 From 300mm to 1200mm wide and available in different depth options. 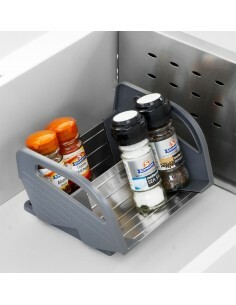 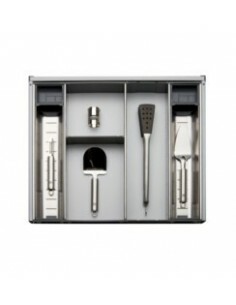 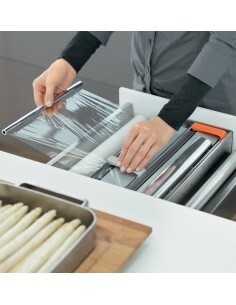 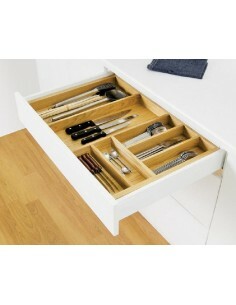 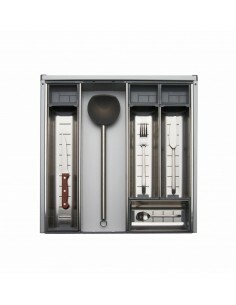 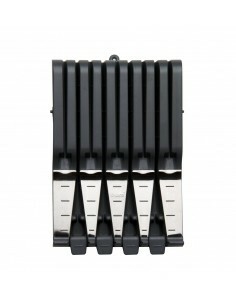 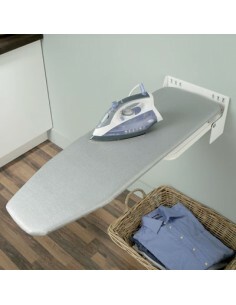 Knife blocks, utensil holders or film cutters arrange your space efficiently. 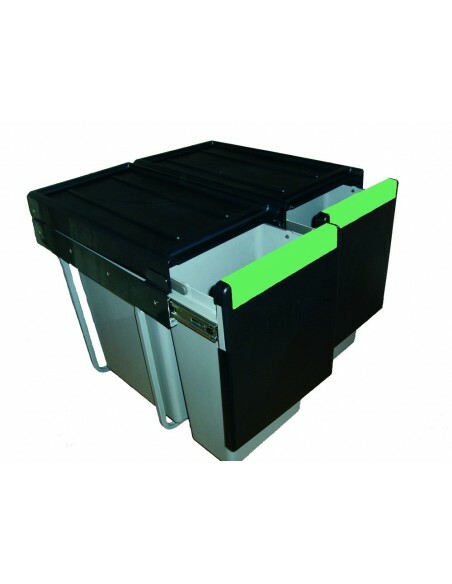 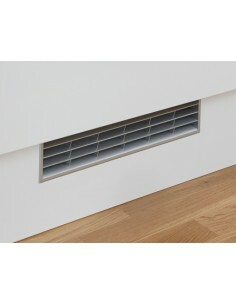 Recycling bins, plate racks & jar storage systems are also available for deep drawers. 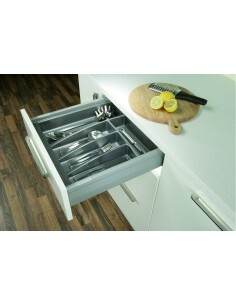 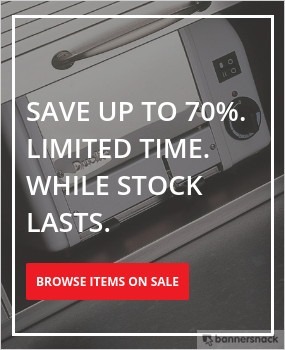 A range of manufacturers such as Blum Orga-line, Grass or Italian ten options are amongst a few of the quality drawer storage options we can offer our customers.